Mike Browell, Principal of Weddle Landscape Design, has received the Landscape Institute Volunteer of the Year Award at a ceremony in London on 22 November 2018. This was a totally unexpected honour, but it wasn’t just for a single year. Mike was nominated by the Yorkshire Branch who wanted to recognize his voluntary contribution over the past 30 years, by organising an annual professional training programme for young Landscape Architects in Yorkshire and Humberside. 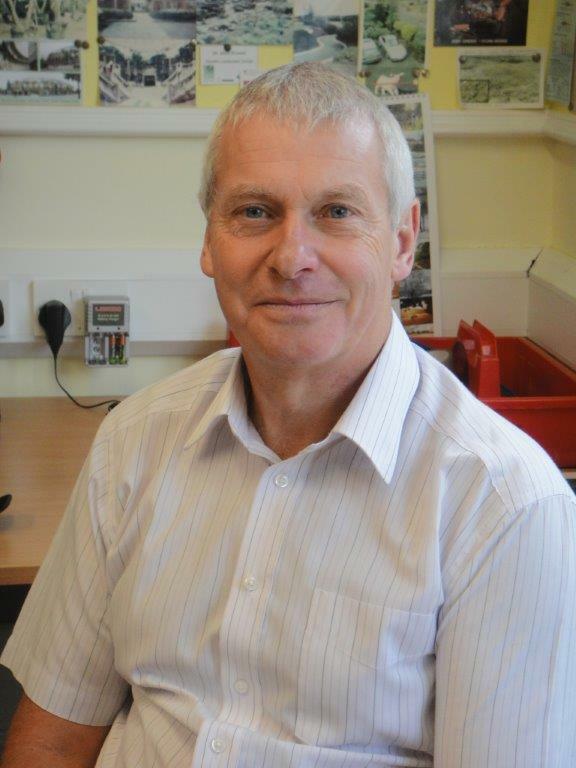 As Chair of the Yorkshire and Humberside Branch in 1987, Mike saw the differential in quality of training being provided to trainee landscape professionals in public and private offices. He decided to offer free tuition seminars, delivered over a five week period each year, covering all the topic subjects landscape architects needed to be familiar with. The formula worked, and over 1000 Landscape Architects have benefitted by attending the seminars since 1987. The origins of these training seminars predate the present Pathway to Chartership programme, and introduced a system of mentoring. Mike gathered together a group of highly experienced qualified Landscape Architects, all willing to attend as voluntary Tutors. Attendees would recognize their deficiencies during the seminars and would take the opportunity to brush up on their areas of weakness. Mike has discovered that year by year, candidates attending the Yorkshire Branch seminars achieve the same pass rates as those attending costly training courses.